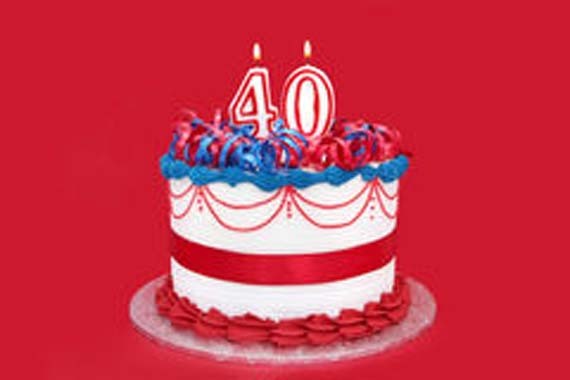 This year the MRBA celebrates its 40th year of ‘Helping Researchers in Need’. As part of that celebration the MRBA has set a goal to raise a total of £40K in sponsorship and donations during 2017. To achieve this a number of fundraising events are planned, the first of which will be the annual MRBA online auction.